Core Group Accounting Outsourcing Services,Inc. 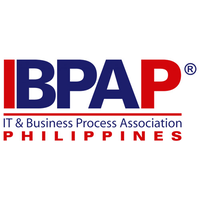 is the leading company registration consulting firm in the Philippines that specialize in helping small and medium-sized enterprises (SMEs) create sustainable growth through successful expansion into the Philippines. 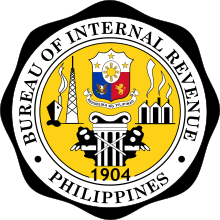 We are composed of Certified Public Accountants (CPAs) accredited by the Philippine Board of Accountancy (BOA) and Bureau of Internal Revenue (BIR) with extensive experience and knowledge in the field of accountancy, taxation and management. We are committed in helping clients succeed and will proactively assist clients in growing and improving their business. We guarantee effective and knowledgeable outsourcing services for you and your business. Our reputation and history of success with our clients and their business needs speaks for itself. There's no substitution for the best. The complex, important, and often ground-breaking international business matters on which we work can attract the best and brightest accountants from around the world. And we've been lucky enough to hire and collaborate with the best of the best in finance and taxation. We are active members and partners of the following international and local professional organizations from which our memberships enable us to gather the best practices and current trends of accountancy profession in general and apply such with our existing accounts and clientele. Core Group is full of smart, driven people who care a lot more about getting it done, and the relationships we build, than about proving how clever we are. Core Group's people truly become a valuable extension of our clients' teams. As a result, our people are a primary reason our clients would recommend Core Group to others.